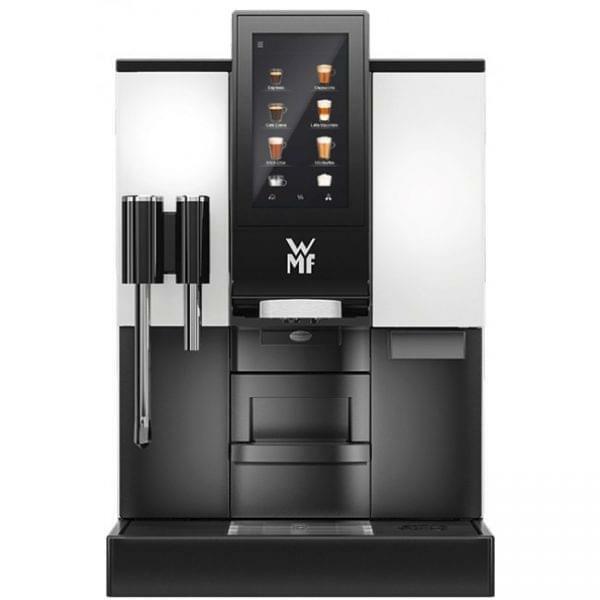 Refurbished compact 1100 S coffee machine from WMF. 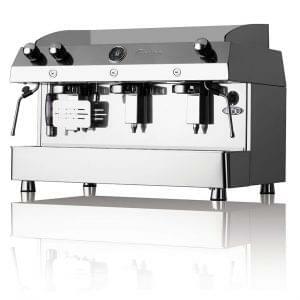 One of the finest manufacturers of bean to cup machines on the market. 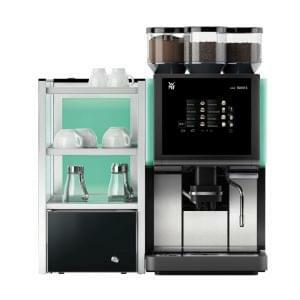 Capable of serving a range of drinks including cappuccino, latte, flat white and hot chocolate beverages at the push of a button. 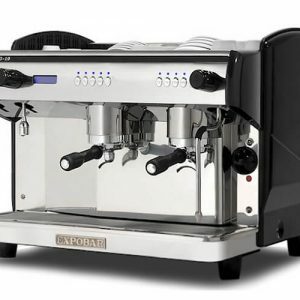 Available to purchase or lease. 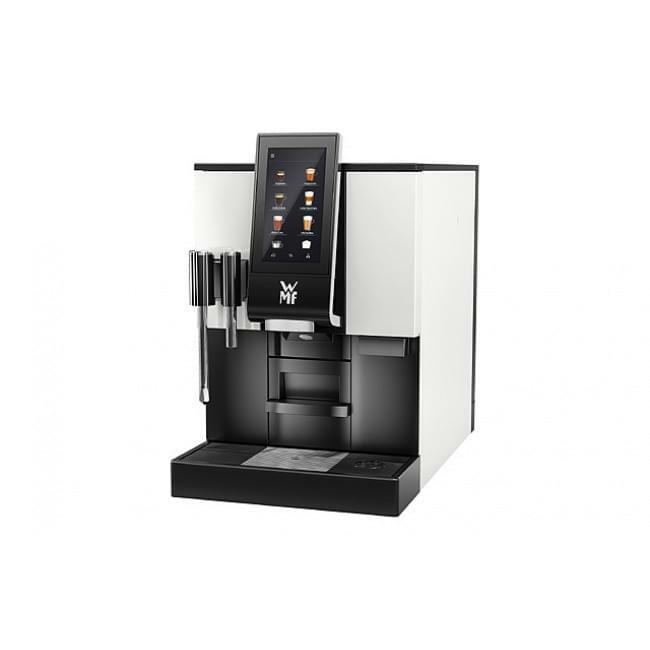 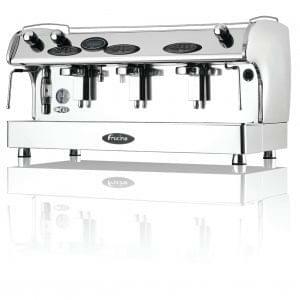 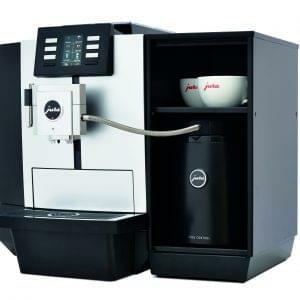 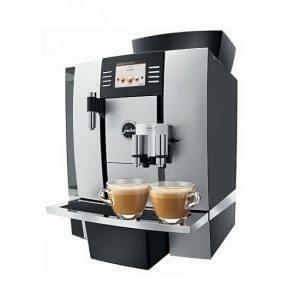 Perfect for shops, offices and small business use looking for a commercial coffee machine. 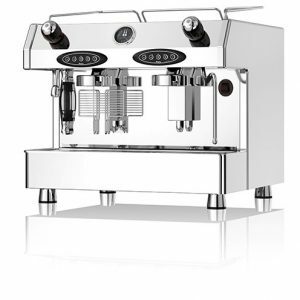 Despite the 1100’s compact size, this machine can completely match it’s larger brothers in terms of features and quality coffee delivery.